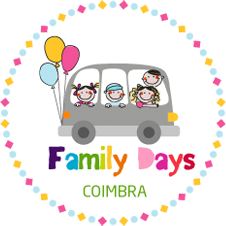 © 2019 Family Days Coimbra. All rights reserved. 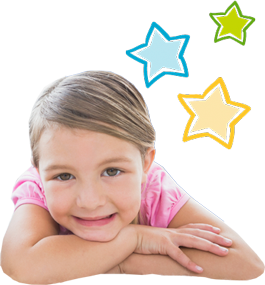 A GuuThemes production.